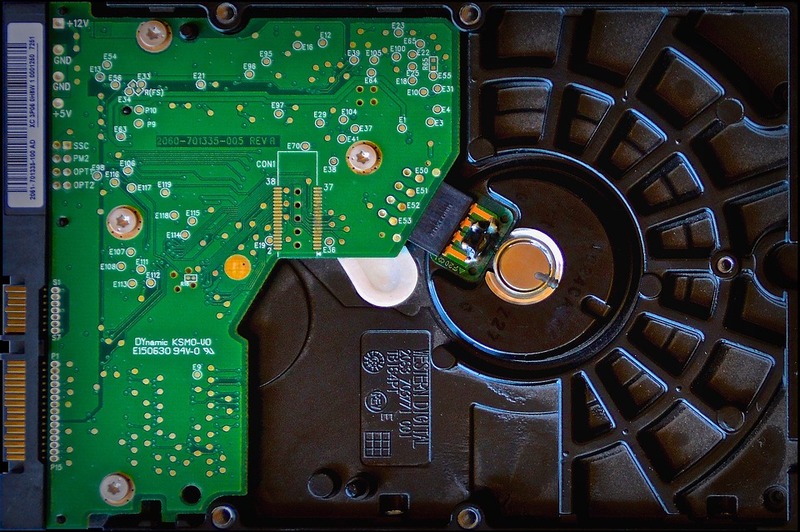 SAN FRANCISCO (CN) — Philips and Pioneer will pay $50.5 million and TEAC $5 million to settle class action price-fixing conspiracy claims by indirect purchasers of optical disk drives. U.S. District Judge Richard Seeborg on Tuesday preliminarily approved separate class settlements, one with Philips and Pioneer, and the other with TEAC, and preliminarily certified the settlement classes in separate orders. The Philips defendants, collectively referred to as PLDS, include Koninklijke Philips, Lite-On IT Corp., and two other Philips-Lite-On affiliates. “This court preliminarily finds, for purposes of settlement only, that the action meets all the prerequisites of Rule 23 of the Federal Rules of Civil Procedure,” Seeborg wrote in both orders. A long list of plaintiffs, including Hewlett-Packard, sued disk-drive suppliers in 2010, claiming bid-rigging and price-fixing gave the defendants control of 90 percent of the optical disk drive market and more than $45 billion in revenue between 2004 and 2008. The Justice Department revealed in 2009 that it was investigating antitrust violations in the optical disk drive industry. Hitachi-LG Data Storage pleaded guilty to criminal antitrust violations discovered in the probe and paid a $21.1 million criminal fine, and some of its employees went to prison. Under the Tuesday settlements, the PLDS defendants will pay $40 million. The Pioneer defendants — include Pioneer Corporation, Pioneer Electronics and two others — will pay $10.5 million. The TEAC defendants, TEAC Corp. and Teac America, will pay $5 million. “The settlements are an exceptional result for the class,” the indirect purchasers said in their March motion for preliminary approval of the PLDS and Pioneer settlements. “Had IPPs [indirect purchaser plaintiffs] continued to go to trial against PLDS, they certainly would have argued that their liability was limited to single (rather than treble) antitrust damages, and that it was not subject to joint and several liability with the other defendants. The potential success of this argument would significantly limit the potential liability of the PLDS defendants,” according to the PLDS-Pioneer settlement. The settlement classes include individuals in 23 states and the District of Columbia who bought computers and standalone optical disk drives between 2003 and 2008. Panasonic-branded computers were excluded from the class, though its standalone disk drives were included. Seeborg preliminarily approved a $124.5 million class settlement with Sony, Panasonic, NEC and Hitachi-LG for indirect purchasers in July 2016, and granted final approval in December 2016. In that settlement, Hitachi-LG agreed to pay $73 million, Sony $28.5 million, Panasonic $16.5 million and NEC $6.5 million. Together, the settlements to indirect purchasers amount to $180 million. Samsung, TSST/Toshiba, BenQ and Quanta remain in the indirect purchaser case. The indirect purchasers are represented by Jeff Friedman with Hagens Berman Sobol Shapiro in Berkeley, who could not be reached for comment late Tuesday. PLDS was represented by Evan Werbel with Baker Botts in Washington, Pioneer by Eric Enson with Jones Day in Los Angeles, and TEAC by Aharon Jaye with Katten Muchin Rosenman in Chicago. They did not return requests seeking comment.